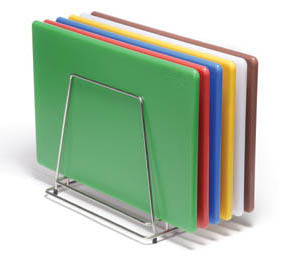 Colour coded chopping boards have become a regular sight in most professional kitchens due to ongoing changes with Food Safety guidelines and legislation. Using a colour coded system such as the one outlined above is one of many steps which can be taken in your kitchen to improve the level of hygiene during food preparation. Chopping boards are not the only items to follow a colour coded system in the kitchen. Chefs knives and cleaning cloths have also been designed in accordance with this colour coding theory, helping to reduce cross contamination even further. 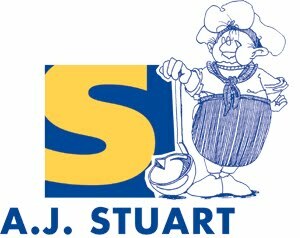 Take a quick look through our chopping boards, kitchen knives and cleaning cloths to kit out your kitchen with the latest colour coding equipment and make sure your kitchen meets the latest Food Safety Agency regulations and guidelines.